Rent a car all over Croatia! Member of the Association of Tourist Enterprises of Car Rental and of the Croatian Tourism Organization. The main occupation of POP CAR d.o.o. is Car Rental. Short term Car Rental, is for all customers, interested to get, quickly and directly a car, covering all their needs for mobility. 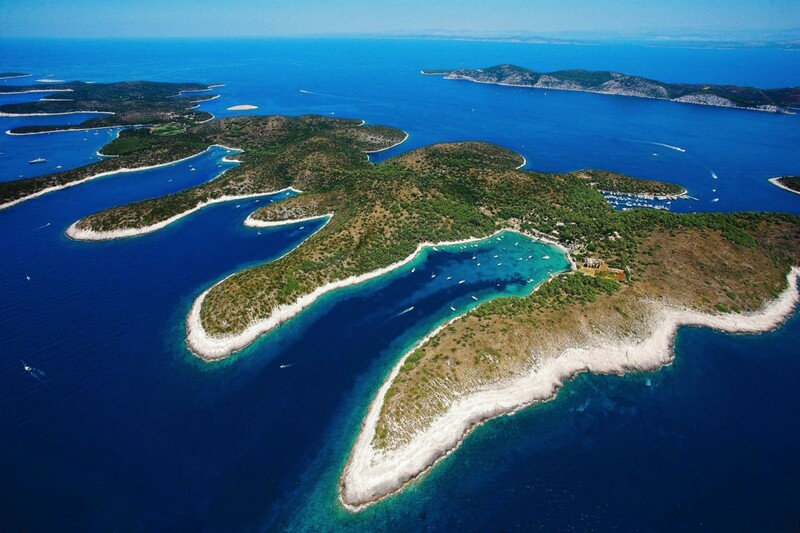 Get our special offers and rent a car in Croatia!